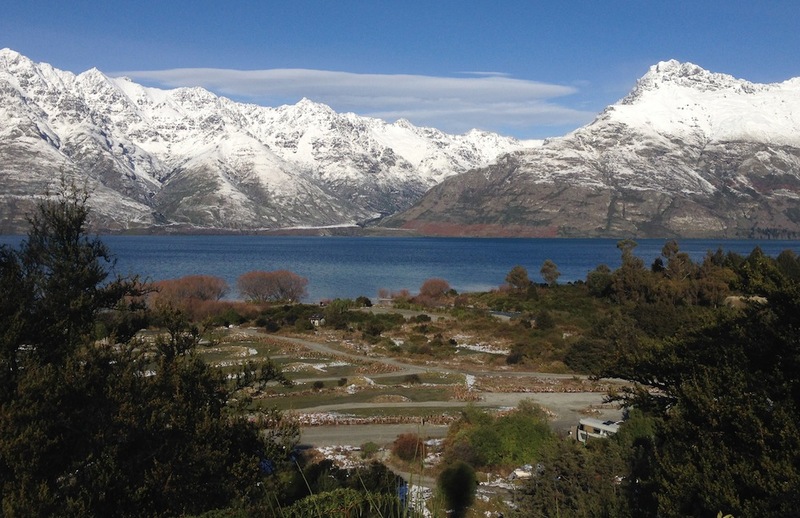 Enjoy a traditional New Zealand camping experience with spectacular views over Lake Wakatipu and the mountains beyond. 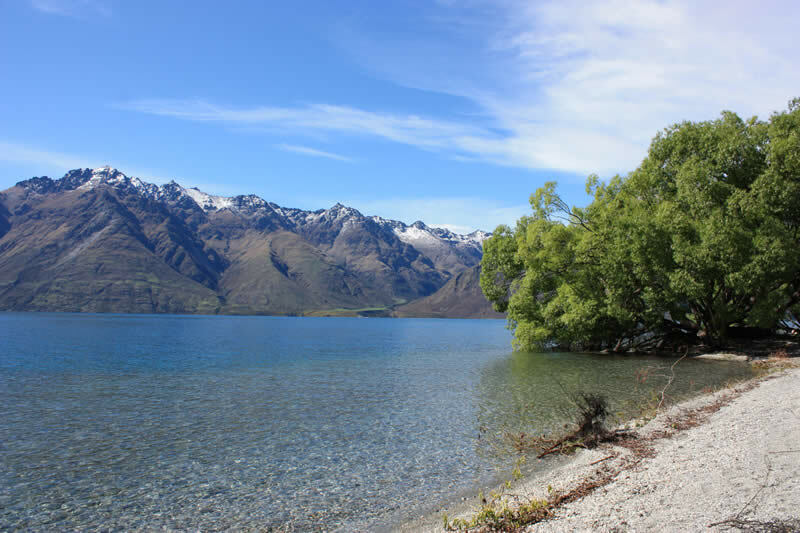 Although only ten kilometres from Queenstown town centre, its secluded setting and natural surroundings give 12 Mile Delta Camping Ground a feeling of remoteness and tranquility that is second to none. The campground is in the style of a traditional DOC camp site in a beautiful natural environment. The site is surrounded by regenerating native forest and the 12 Mile River flows along one side. There is an abundance of mountain biking, hiking and fishing right on the doorstep. 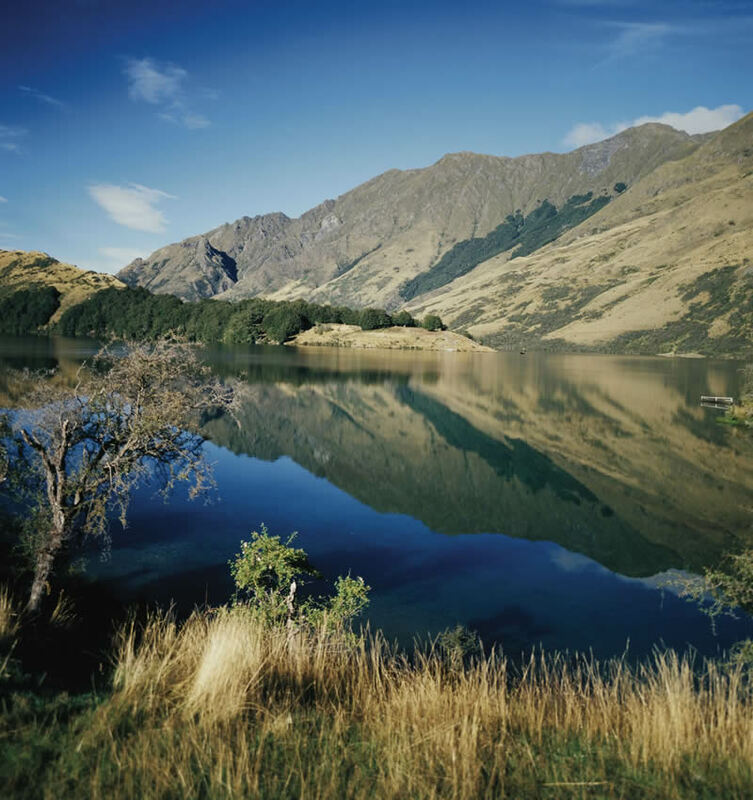 On the edge of a pristine alpine lake, surrounded by the spectacular scenery of surrounding mountains, Queenstown is the ideal destination for outdoor adventures and soothing relaxation, whatever the time of year 12 Mile Delta Camping Ground is the ideal base to explore the region.